Donkeys are of a powerful, sturdy build. They have a grey coat and white colouring around the snout and eyes. 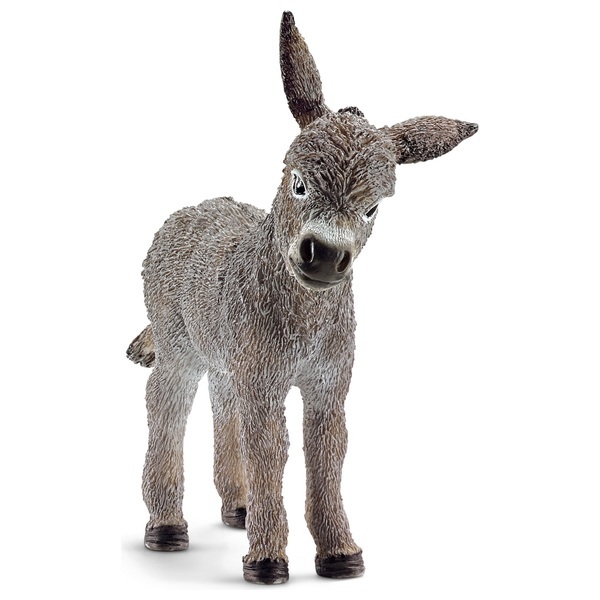 Donkeys can carry up to thirty percent of their own body weight and are therefore often used as pack animals.